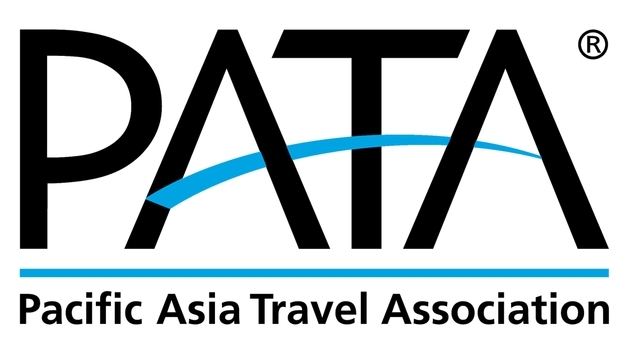 The Pacific Asia Travel Association (PATA) has revitalized itself by electing a dynamic new set of executives beginning with new PATA executive board chairman Scott Supernaw, who is also Tauck managing director international. He replaces Joao Manuel Costa Antunes, who has served as chairman of PATA since April 2012 and will become PATA Immediate past chairman. Supernaw, who in a career at both Olson Travel World (where he served as president and CEO) and Tauck Tours has applied an artistic touch to the design of itineraries. 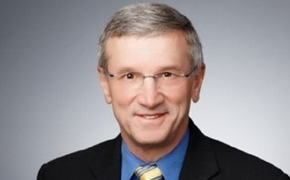 The new president & CEO, Kevin Murphy of Asiawide Hospitality, a hotel and real estate consultancy, has been a dedicated member of PATA since 1984 and a Lifetime Member since 2008. Murphy has been one of PATA’s sharpest insiders weighing in on important decisions the association has faced through difficult times when changes in tourism have challenged the association to make difficult adaptations. PATA also elected Basant Raj Mishra, executive chairman, Venture, Travel (Temple Tiger) Nepal; Setyono Djuandi Darmono, chairman, PT Jakarta Old Town Revitalization Corporation; Andrew Ford, vice president, Global Business Development, DFS; H.E. Ramon R. Jimenez Jr., secretary, Philippines Department of Tourism; Sarah Mathews, destination marketing senior sales manager APAC, TripAdvisor; Henry Oh, Jr., vice chairman, Global Tour, Ltd.; and Stephen Pearce, vice president, Leisure Travel & Digital Marketing, Tourism Vancouver, Canada.